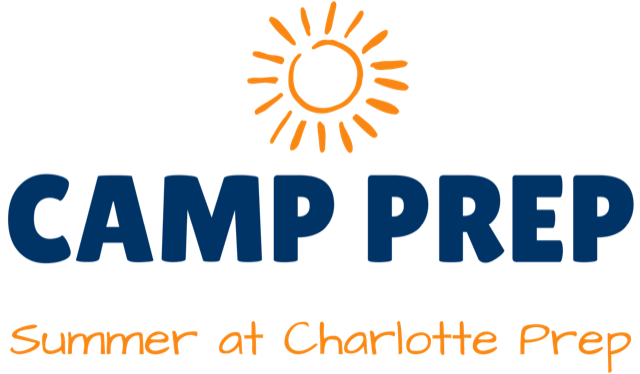 Home Camps	2019 Smarty Summer Camp Guide: Charlotte Prep – Summer’s Coming – Are You Ready? Build a time machine, travel around the world, create the next Billboard hit song, or train for the mini-Olympics. Each week is a new adventure and an opportunity for your child’s imagination to run wild. 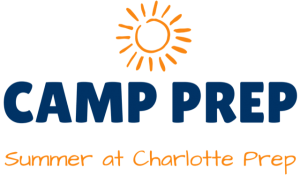 Now is the perfect time to consider Camp Prep for your rising kindergarten-rising 7th grader and to make plans to join us this summer. 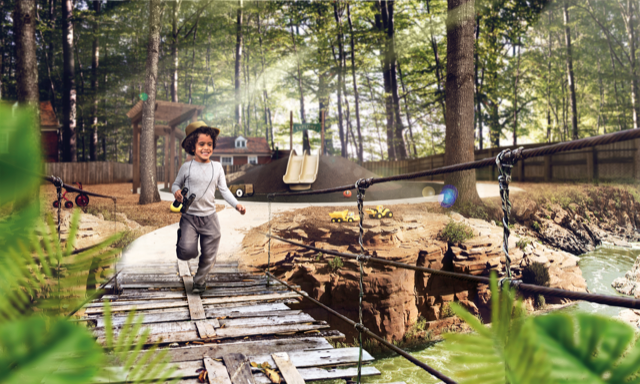 We designed Camp Prep with busy families in mind—those who may be looking for a week or two of summer fun or those who need full-time summer care. Each week we focus on a different theme and offer developmentally-appropriate activities that give campers an opportunity to play and experience new things in a safe and nurturing environment. There is a week that will appeal to every child. Each session includes Pizza Friday, a weekly whole-camp performance, a field trip, and the ever-popular excursion to Rama Swim & Racquet Club for swimming fun.